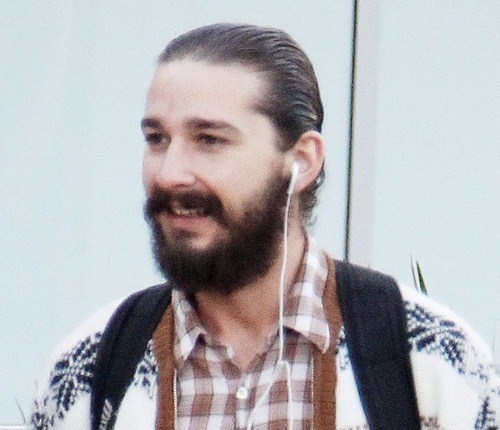 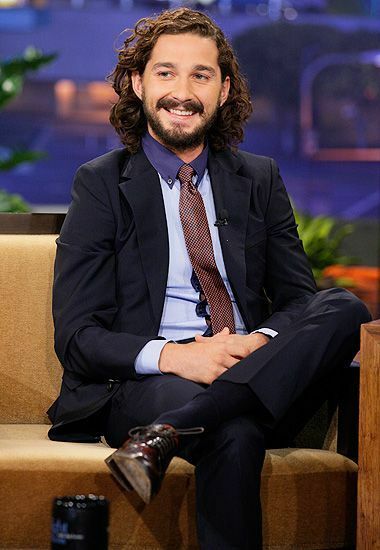 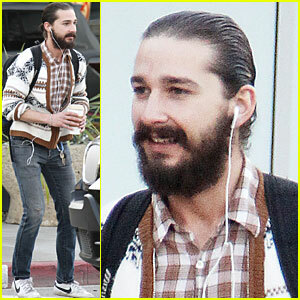 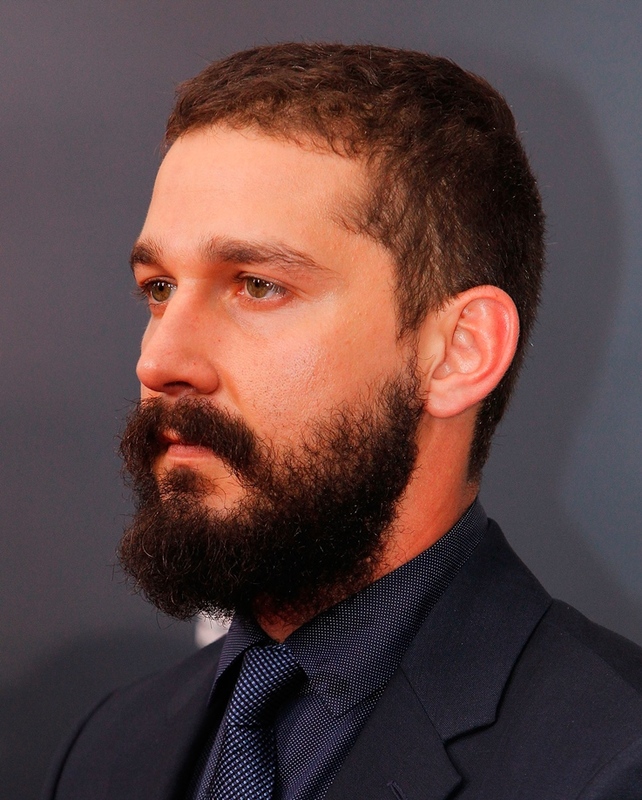 Shia Saide LaBeouf (/ˈʃaɪ. 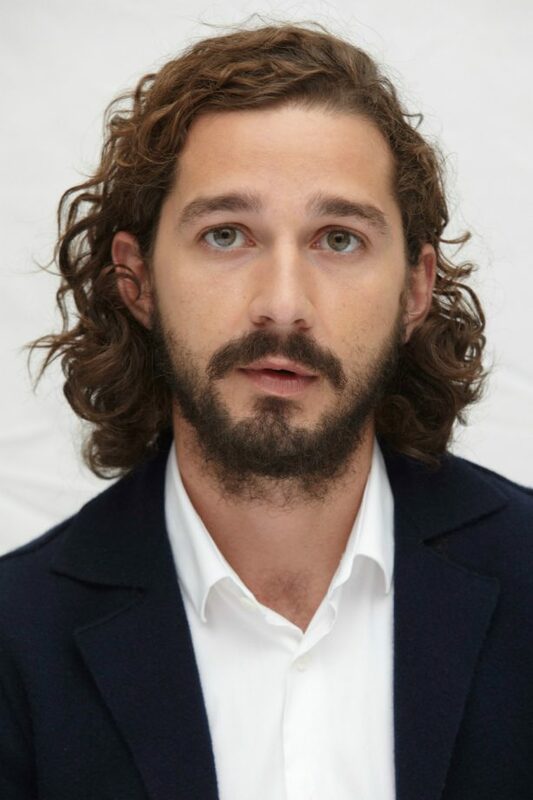 ə ləˈbʌf/ (listen); born June 11, 1986) is an American actor, performance artist, and filmmaker. 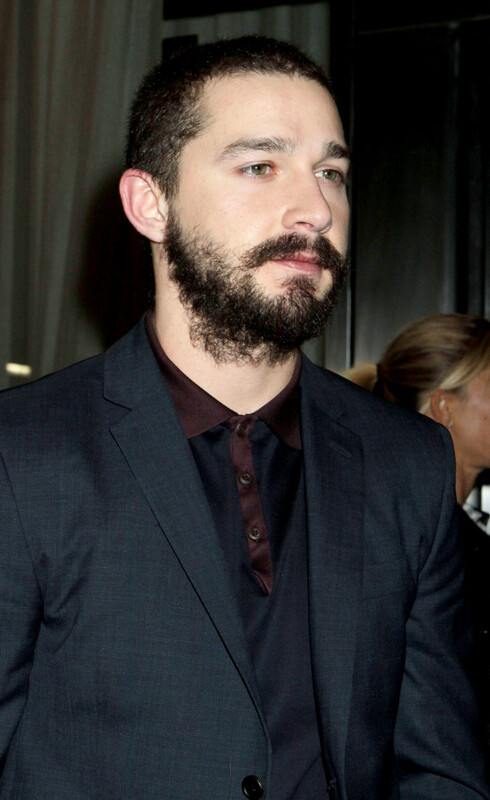 He became known among younger audiences as Louis Stevens in the Disney Channel series Even Stevens, a role for which LaBeouf received a Young Artist Award nomination in 2001 and won a Daytime Emmy Award in 2003. 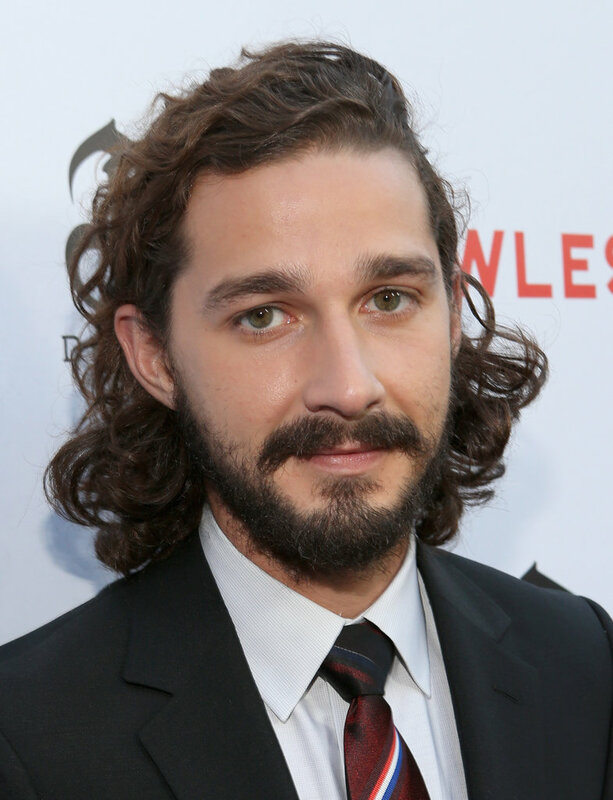 He made his film debut in The Christmas Path (1998). 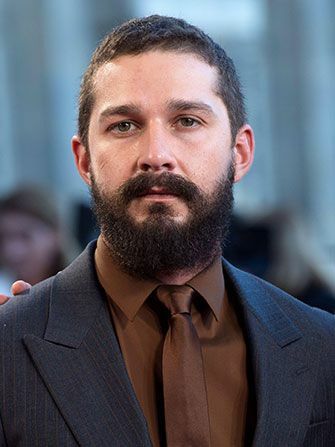 In 2004, he made his directorial debut with the short film Let's Love Hate and later directed a short film titled Maniac (2011), starring American rappers Cage and Kid Cudi.